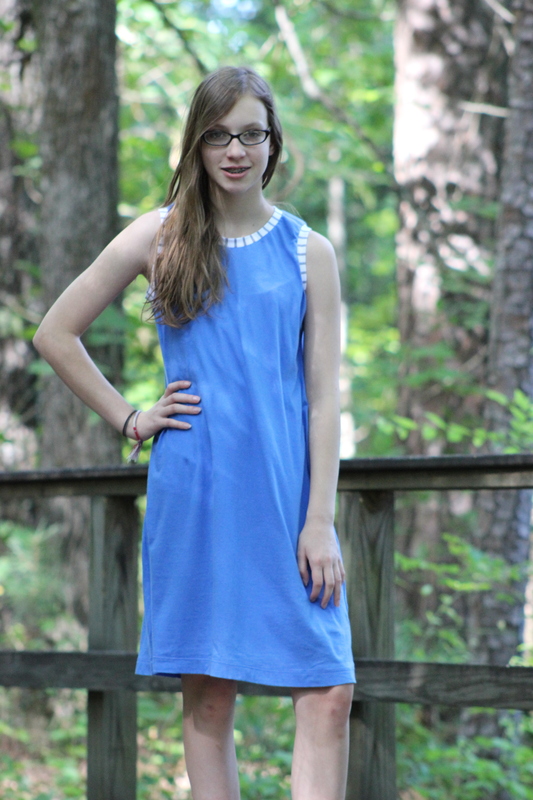 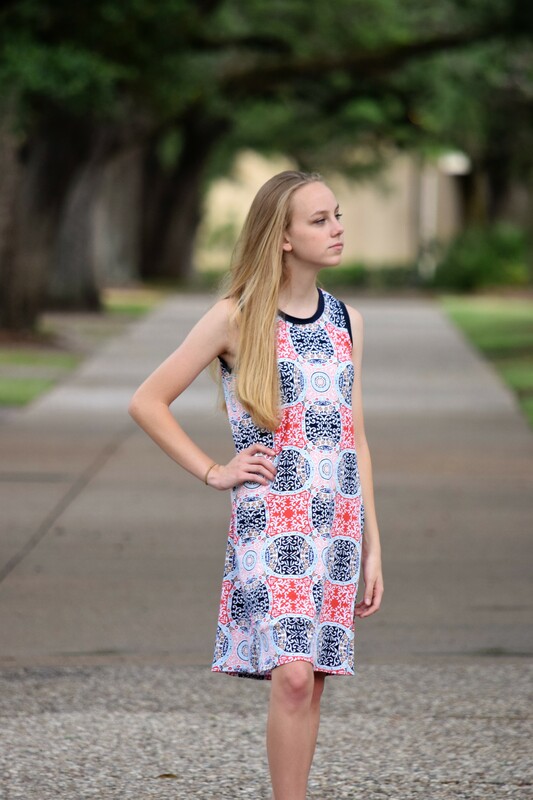 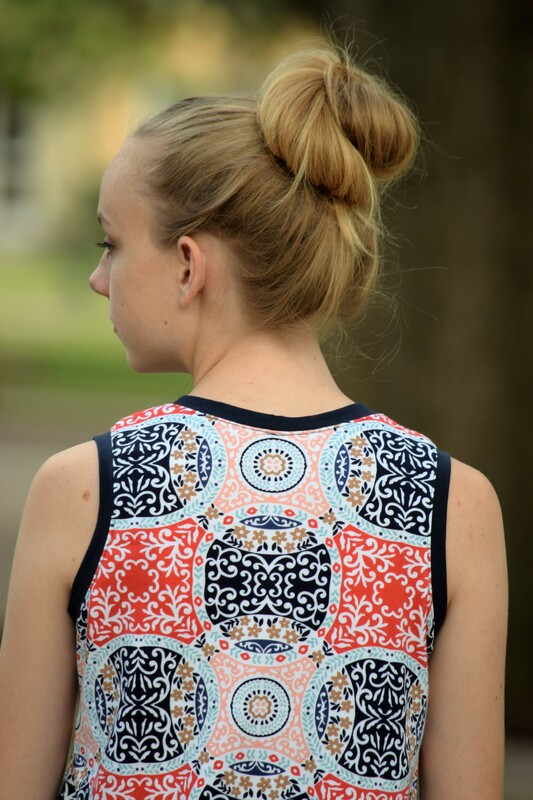 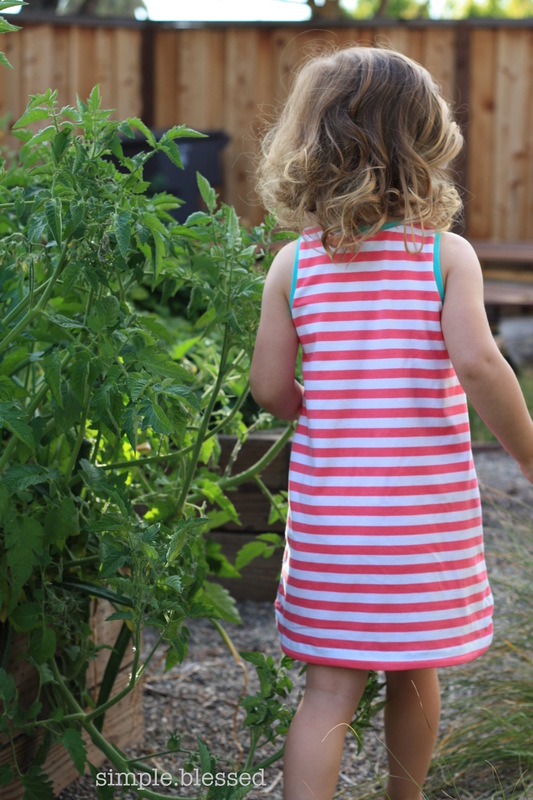 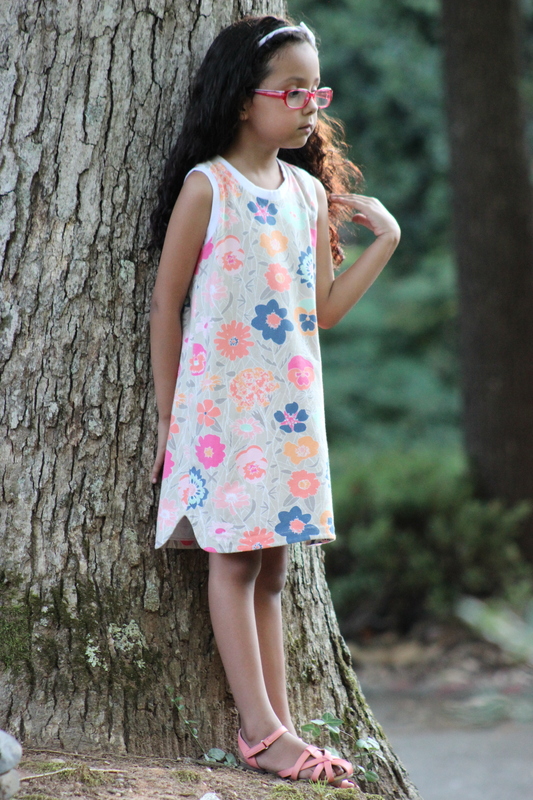 The Dogwood Dress is your quintessential summer dress!! 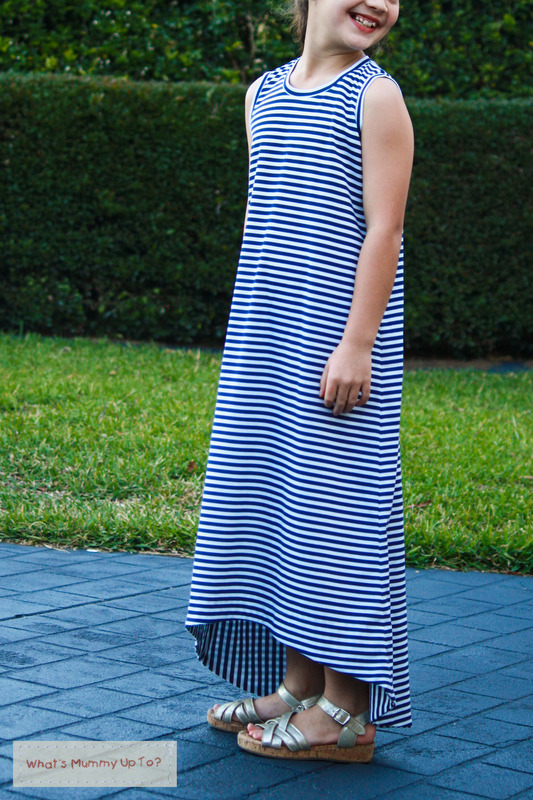 With three hem options and two lengths per dress, it’s the perfect addition to any wardrobe. 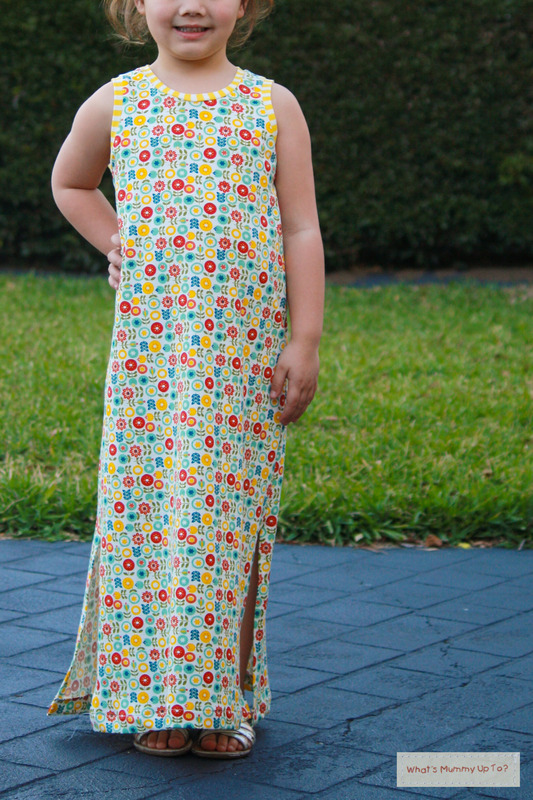 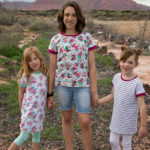 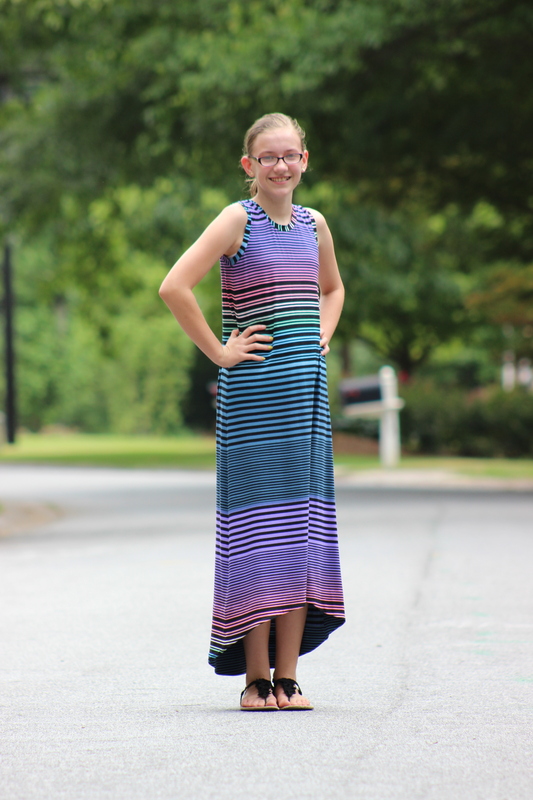 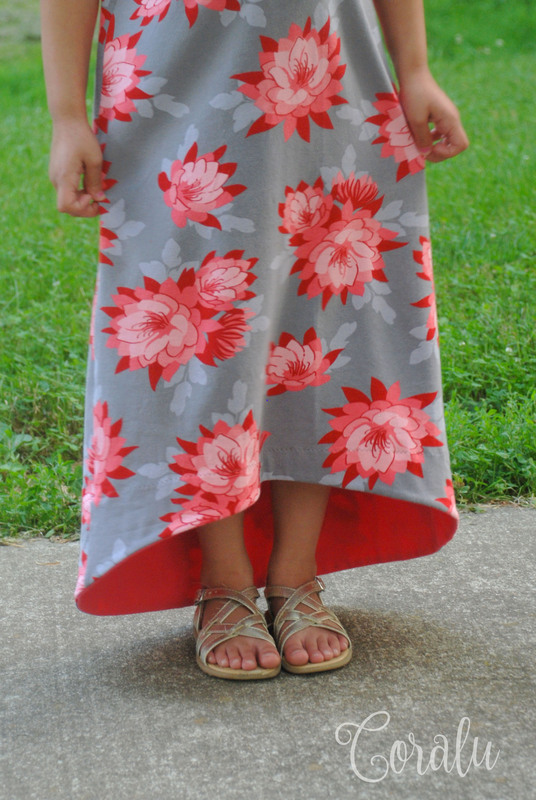 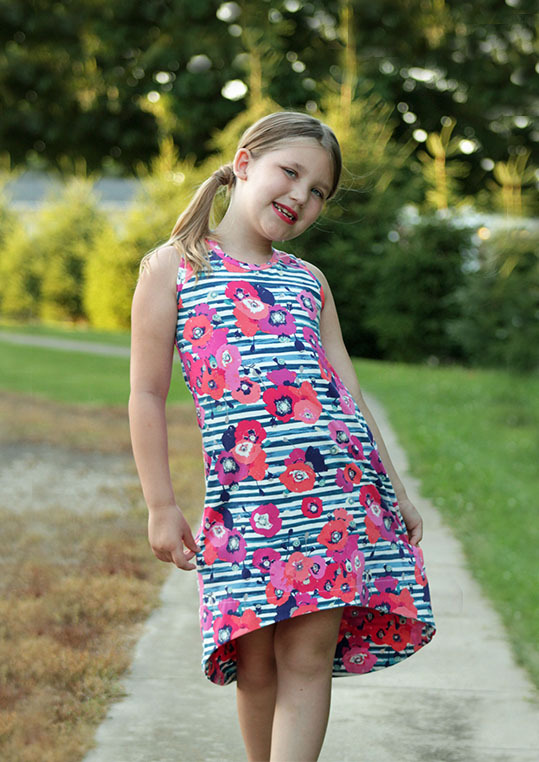 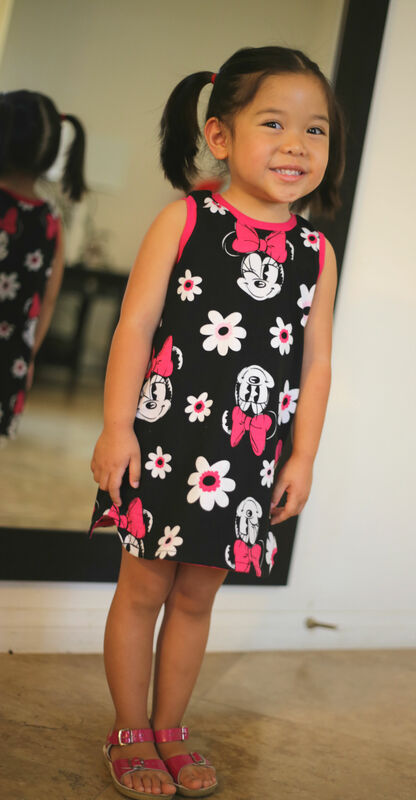 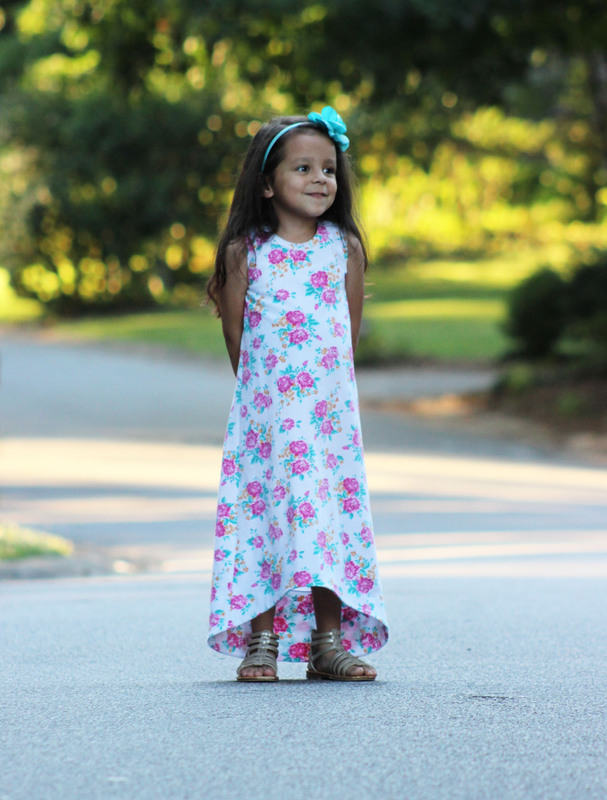 Whether she’s in the mood for a maxi or a short dress, the Dogwood pattern will have her covered! 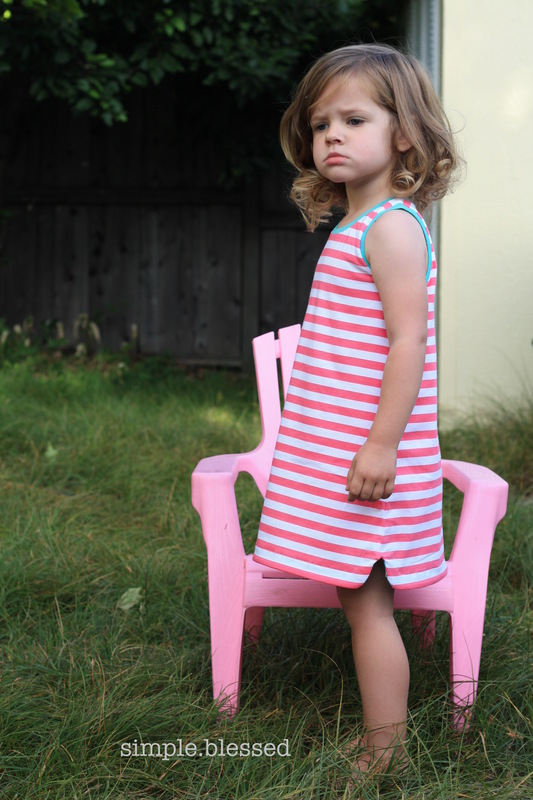 Easy neck and arm bands make construction a cinch and allow the perfect contrast fabric for that finishing touch. 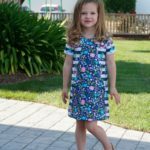 With so many sizes available, it’s sure to be a favorite for years to come! 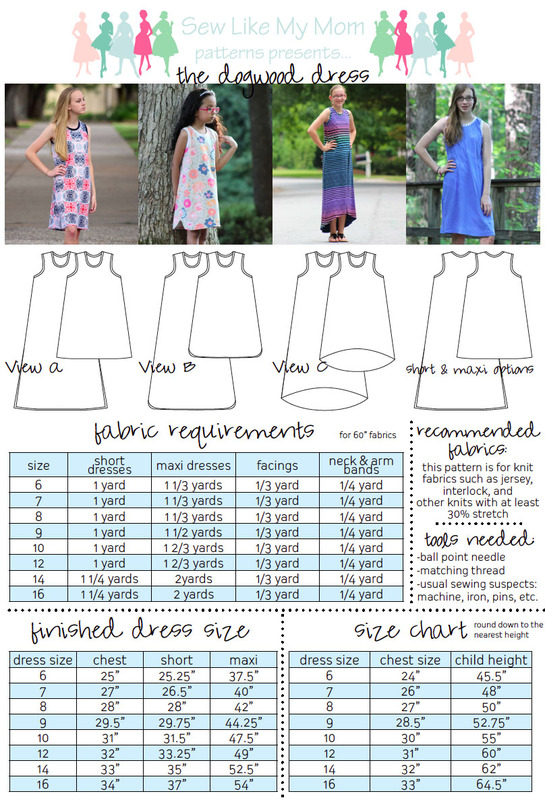 This PDF pattern features two patterns totaling 105 pages of color photos and detailed instructions for sewists of all skill levels. 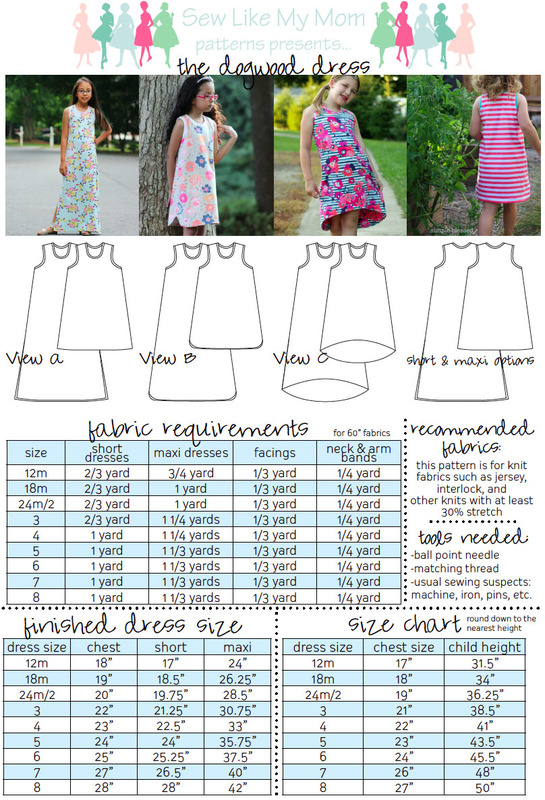 14 sizes are included, from 12m to 16.